Goya's richest-tasting olive oil. Derived from the first pressing of the finest Spanish olives, Extra Virgin Olive Oil has a bold, intense olive flavor. 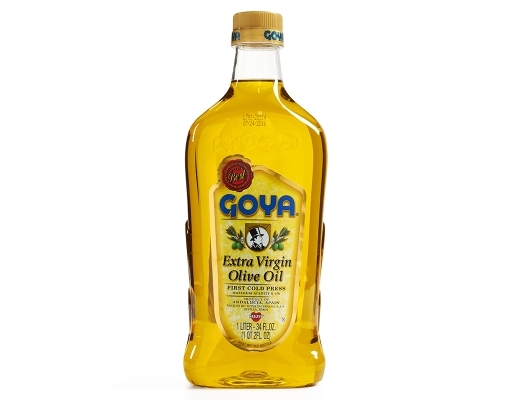 It’s as delicious enjoyed in its raw state, poured on a salad, as it is used to cook your favorite dish. 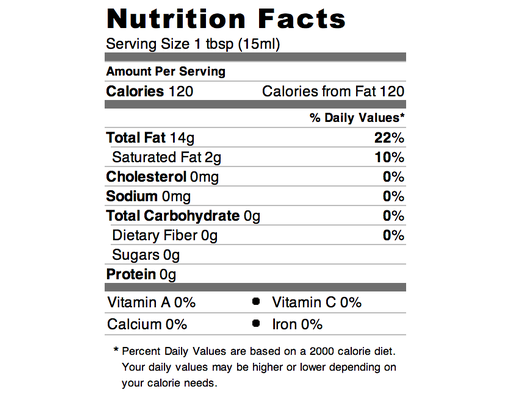 It’s a common misconception to think that all foods that taste rich and delicious must be bad for your health. 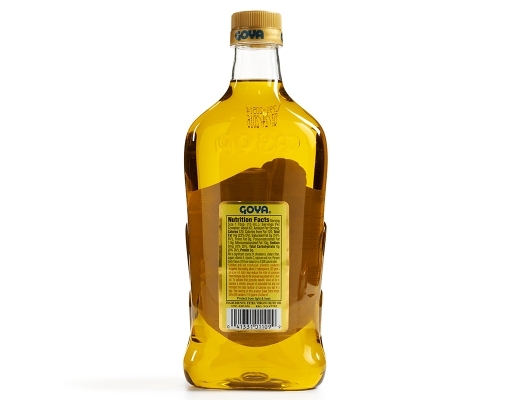 In fact, cooking with golden delicious Goya Extra Virgin Olive Oil not only adds deep flavor to any dish but also delivers nutrients that may actually improve your health. 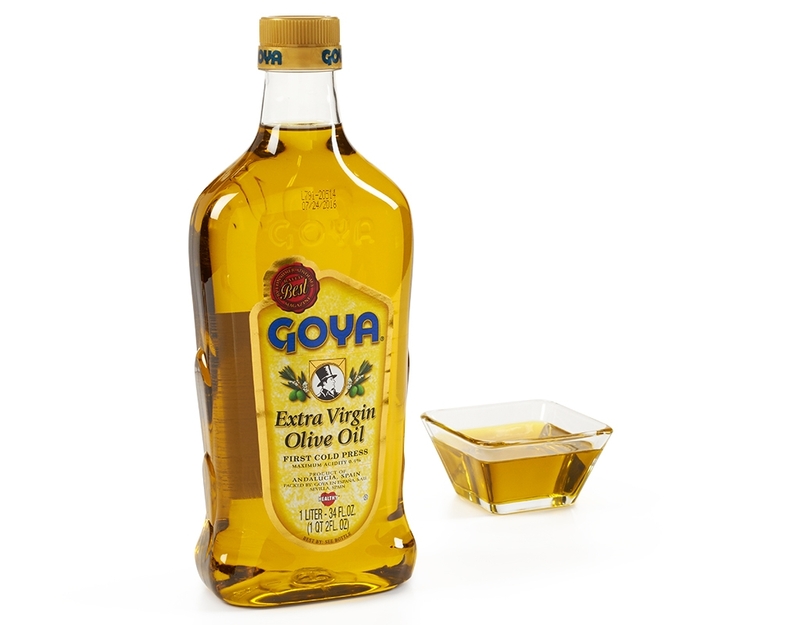 Poured on salads or used to prepare your favorite Latino dishes, it will enhance the great taste of any meal and, at the same time, improve your body’s well being. "Limited and not conclusive scientific evidence suggests that eating about two tablespoons of olive oil daily may reduce the risk of coronary heart disease due to the monounsaturated fat in olive oil. 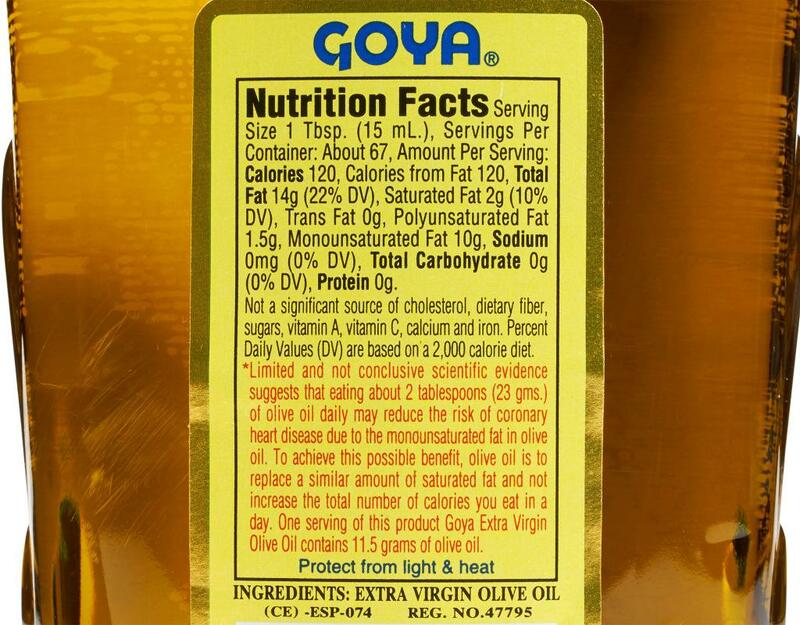 To achieve this possible benefit, olive oil is to replace a similar amount of saturated fat and not increase the total number of calories you eat in a day." 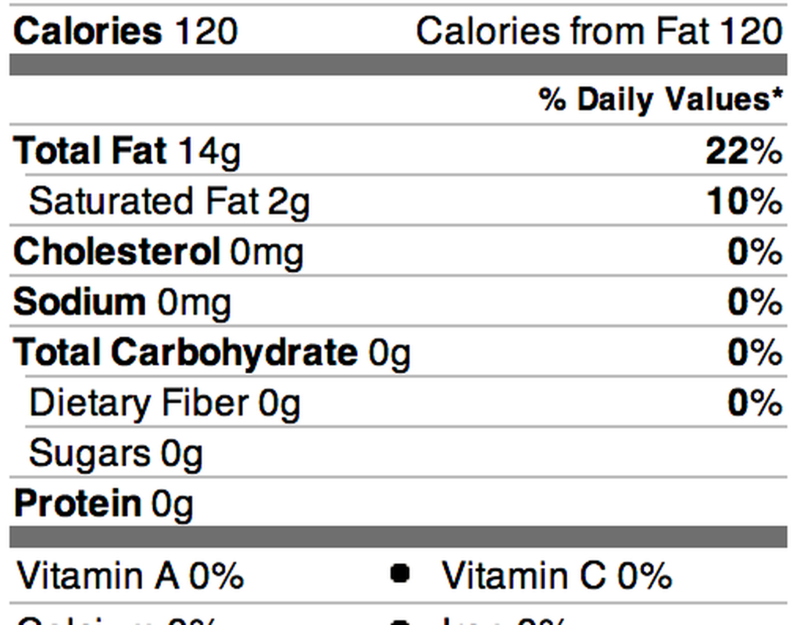 Who would have thought that something that tastes this great could be so beneficial to your health? 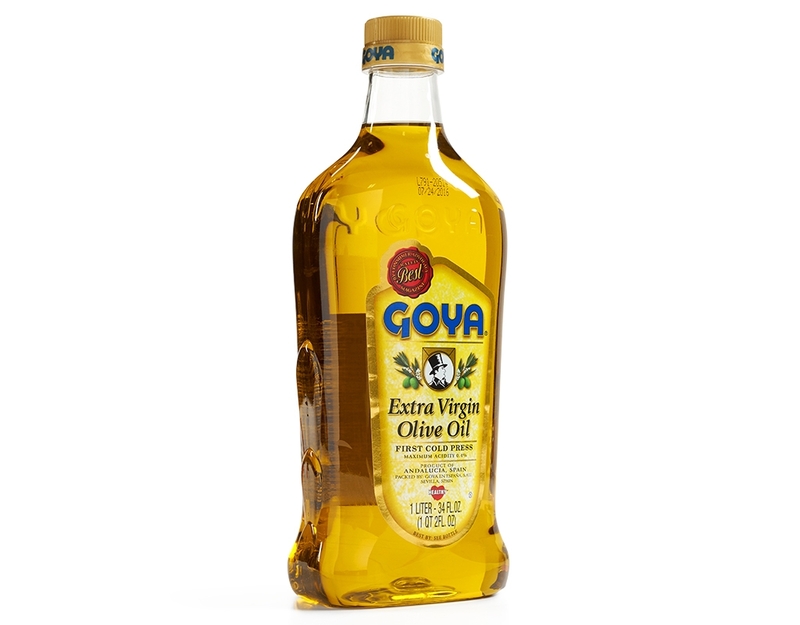 Used liberally in your diet, Goya’s Extra Virgin Olive Oil is as versatile as it is healthful and can assist in the fight against a host of diseases and disorders that affect Americans today.